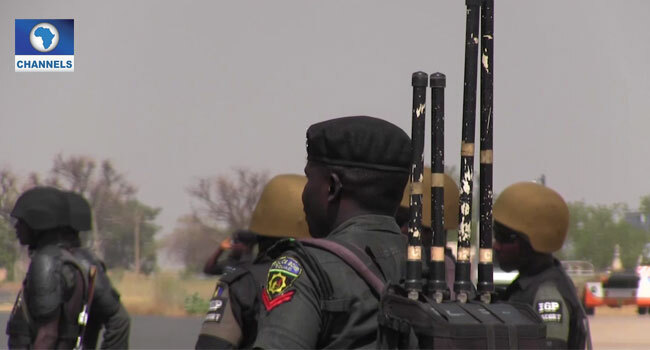 The police in Kwara State on Saturday said seven suspects linked to the bank robbery in Offa Local Government Area of the state have been arrested. The armed robbers had on Thursday unleashed mayhem on the town, raiding five commercial banks along the Owode Market Area. The armed robbers were said to have broke bank vaults and made away with several millions of naira. Many, including police officers, were killed and others injured in the attack, leaving behind a tale of sorrow, tears and blood. Kwara State Commissioner of Police, Lawan Ado, told journalists on Saturday morning that 17 persons were killed during the robbery attack. He added that the hoodlums abandoned some vehicles while escaping arrest and some of the abandoned vehicles have been recovered by the police. “Seven suspects have been arrested so far. One suspect was arrested at Igosun, where the hoodlums abandoned seven vehicles and ran into the bush. The abandoned vehicles have been recovered and brought into the station and investigation is on. “Seventeen persons were killed comprising of nine policemen, eight civilians. Five banks were attacked during the operation,” Ado said. The Police boss in the state said the number of those injured in the attack are yet to be ascertained as they are receiving treatment in various hospitals. He revealed further that more police personnel have been deployed by the Inspector General of Police (IGP), Ibrahim Idris to aid the investigation and promised that all hands are on deck to ensure arrests of the suspects. 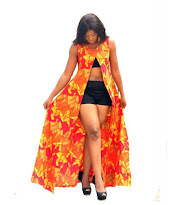 Residents of Offa town have described the Thursday attack as a bloody one. Channels Television gathered that the gunmen numbering about 30 arrived the town in seven vehicles and stationed themselves in each of the banks around 4:30 pm. 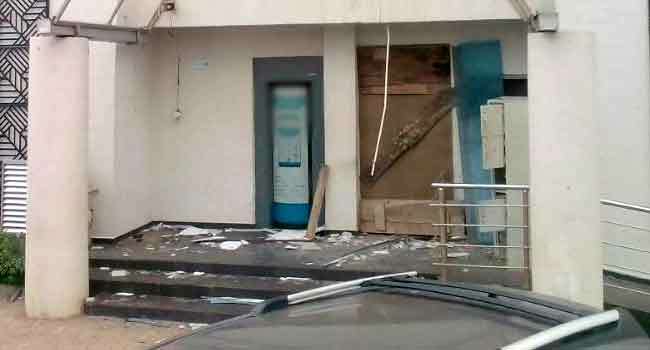 Five commercial banks were raided by the gunmen along the Owode Market Area of the town. Some residents in the area described the robbery as bloody and called for more security presence in the town, saying the incident has become an affair of every five years. At the General Hospital in Offa, one of the medical doctors revealed that 21 bodies were brought in to the facility and nine of them were police officers. The doctor on duty at a private hospital also in the town also confirmed the death of three victims while one was on admission. The Senate President Bukola Saraki condemned the attack as a wicked act perpetrated by cruel individuals. In a Facebook post, he said, “Yesterday’s savage attack on unsuspecting citizens and establishments in Offa LGA that led to significant loss of lives and injury is a despicable act committed by cruel individuals. Saraki also called on members of the public to collaborate with the government to prevent a reoccurrence of the ugly incident.